FIIIIINALLY. 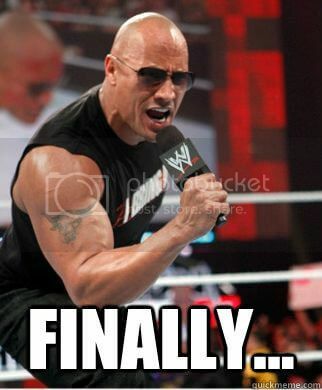 The King has come BACK to…. Henriettaaa. Probably 0.5 of you will get that reference, but I know Angie will ;) In any case, fiiiinally! The Raven King is here, after many release date false alarms and a year and a half of one of the worst cliffhangers ever. I’m sure you all know that The Raven Cycle has become a favorite series of mine. I wasn’t sold immediately (I laughably wondered how Maggie Stiefvater could possibly stretch the story to a four book series) but it seeped into my consciousness and my brain the way few books have. During my wait for the final chapter, I reread the books twice and I’m so ready but so scared to dive into the last book. I thought we would celebrate the series as a whole since the book comes out tomorrow and I’m sure it will be a haze of reading and social media activity! I bought the pictured raven plate and raven cupcake liners from Crate & Barrel around Halloween 2013. It was too late for me to use them to celebrate Blue Lily, Lily Blue so I decide to wait for The Raven King. GANSEY is a well-meaning but decadent fellow, who has created his own meaning of home in Monmouth Manufacturing with his friends. 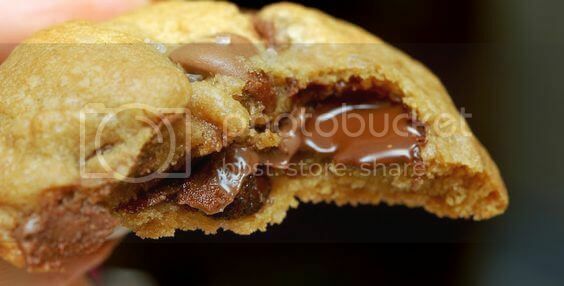 He is the Triple Chocolate Chip With Sea Salt Nutella Stuffed Cookie. An insanely rich twist on a classic original (and they are AMAZING btw, I’ve made them before). ADAM wants to be like Gansey, but he’s plainer. Less showy. And I like to imagine Blue or Ronan baking him these as a reminder of what home, love, and comfort should feel like. Clearly, Adam is a chocolate chip cookie. NOAH is, for all intents and purposes, sweet. He has his serious moments, his otherworldly moments, and he has a darker, more mysterious past than the others, but he is often the most consistently kind of the OT5 throughout the series. And he’ll never live down that glitter snowglobe, so Noah is a sprinkled sugar cookie. BLUE, as we are so often told is a fanciful but sensible thing. She also has a bite to her, very salty but sweet. 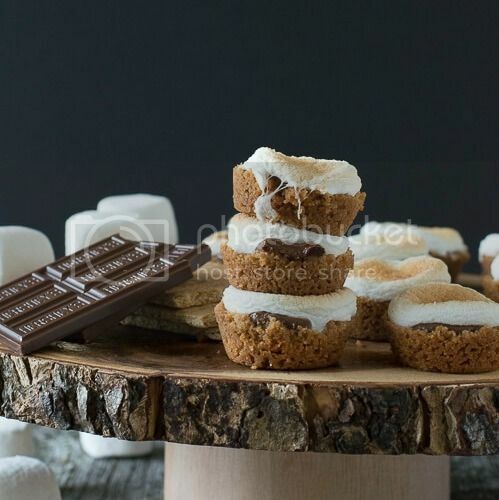 I thought about something with chocolate covered pretzels but I really think Blue is a s’mores bite: tiny, fanciful, but infinitely practical and less messy to eat than the original incarnation. RONAN is the boy with the ooey gooey hidden center. He is tough and he is angry and sharp and dangerous. But he is also a dreamer, loyal and loving to a fault. Plus I bet The Barns has some apple trees. 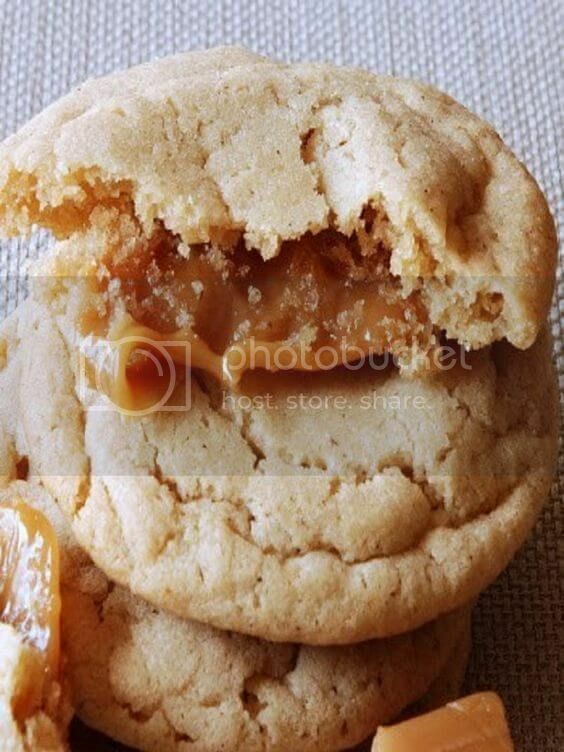 Ronan is a caramel stuffed apple cider cookie (also delicious, I made these last fall!). If you are interested in my reviews for the first three books, they can be found on Goodreads here, here, and here! YESSSSSSSSSS! I can’t wait! I actually didn’t love The Raven Boys the first time I read it but the audio sold me!!! Um, the cookies look amazing. You have no idea how badly I wanted to bake a billion cookies haha! I’m glad the audio worked for you! 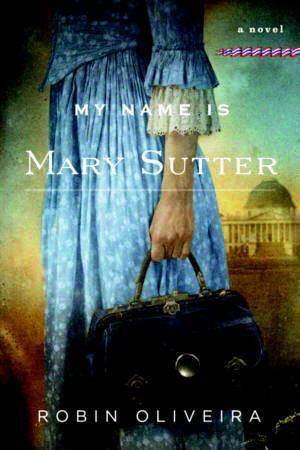 It’s funny how sometimes a different format or different time in general can affect how much we like a book. This post is perfect! Adam is so a chocolate chip cookie! And I can get behind the ones you chose for Blue and Ronan. Although, I can see chocolate pixies working for Blue too. 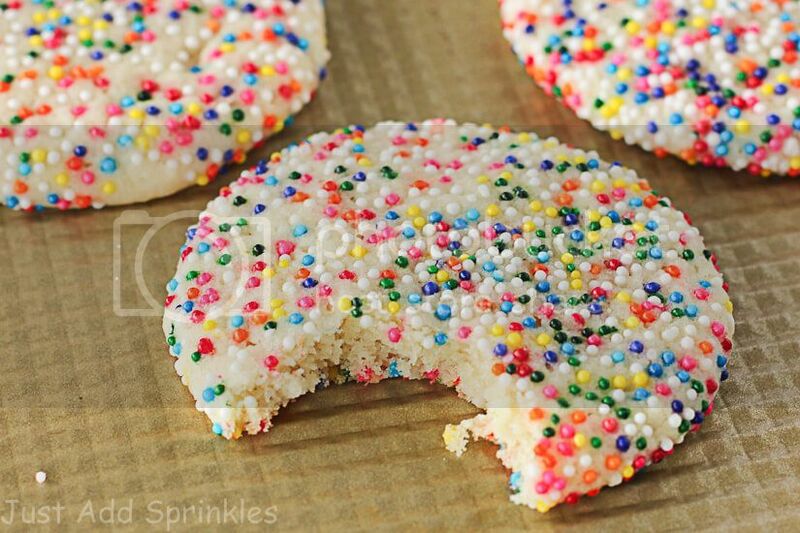 ;) I kind of picture Noah as one of those Lofthouse/Granny’s Sugar Cookies with the pink frosting and sprinkles. :) As for Gansey, I can see him being represented by a Turtle Cookie (http://www.thekitchenismyplayground.com/2012/09/insanely-delicious-turtle-cookies.html). Thank you :D Isn’t he?! oh my gosh I love that idea for Noah, like the circus animal frosting cookies? Ooh turtle cookies sound delicious! So excited! I love this series and have been waiting anxiously for the conclusion! I pre-ordered an autographed copy and can’t wait! Love the cookie character comparisons and pretty much agree with you, plus they look delicious! Great post! OH my god, these are amazinggggg. (And now I’m so hungry.) I absolutely love these and I love your selections! I cannot wait to read The Raven King! I’m so scared! Hehe thank youuuuu! It was such a fun post to put together. WASN’T IT THE SCARIEST/BEST?! Quite a way to read a book haha. I loved this!!! What a perfecti celebration. =) And cookiiiieeesss. (my mouth is totally watering right now) I really want to read this, but money’s tight right now, so I put it on hold at the library. And I’m like #5 in line… =/ Might have to shift the budget around and just buy it!! I have all the other ones (and actually two of copies of The Raven Boys, as I had to buy it in paperback when that came out awhile back, b/c of the drawings of the boys on it). Thank you so much! I hope you were able to read the book by now!! Definitely worth the library wait or budget shifting :) I love both Raven Boys covers! This is such an awesome post!!! I LOVE IT!!! I am really looking forward to The Raven King. Though in some ways I am soooooo scared for what is going to happen. I just started my reread and I’m in the middle of The Dream Thieves. Rereads are the best, there is so much to pick up on! I’m really glad I did that too. Awww thank you so much!! 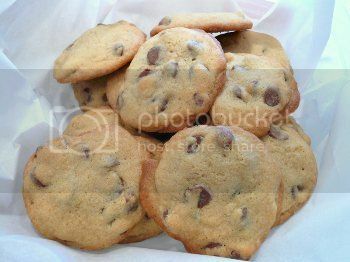 It was a lot of fun to make this post (and now that I’m belatedly replying to comments, I want cookies again too! haha). Thank youuuuu :D It made me happy trying to match them up! I cannot even begin to tell you how much I adore this post. 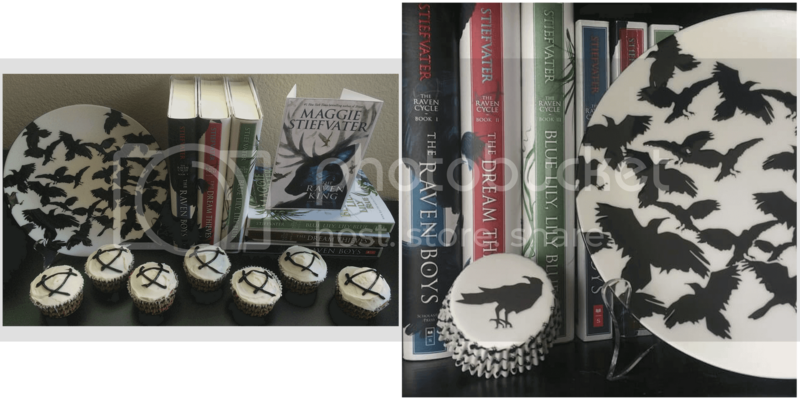 Cookies and books, books and cookies, and omg the Ronan one is to die for. Thank youuuuu! It was a lot of fun to work on :) It’s one of my favorite book series!